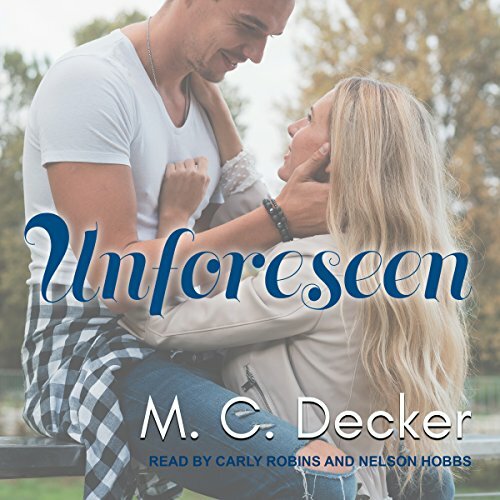 Showing results by author "M.C. Decker"
Communist China is lying, cheating, and stealing its way into becoming a global superpower. And what’s worse, President Obama is not only letting this happen but helping China do so. 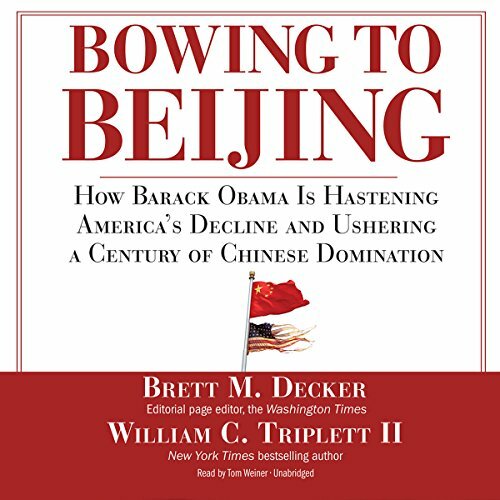 So argues best-selling author William Triplett II and Washington Times editor Brett M. Decker in their shocking book, Bowing to Beijing.